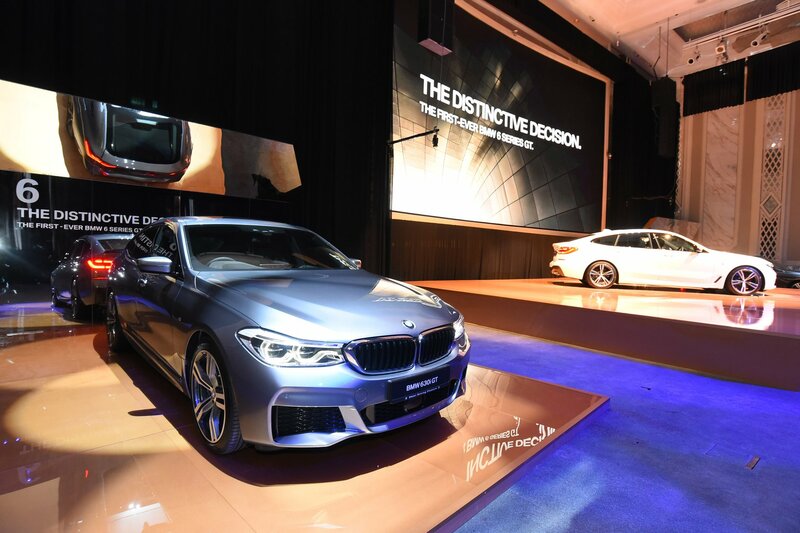 BMW Malaysia introduced the BMW 330e M Performance Edition and BMW X5 xDrive40e M Performance Edition on 18 January 2019. Both models are equipped with the BMW M Performance Accessories, and only 300 units are offered for each of these exclusive BMW M Performance Editions. Drawing from BMW’s extensive skills and experience in motorsports, the BMW M Performance Accessories are built with the same passion and craftsmanship as with the iconic BMW M models. 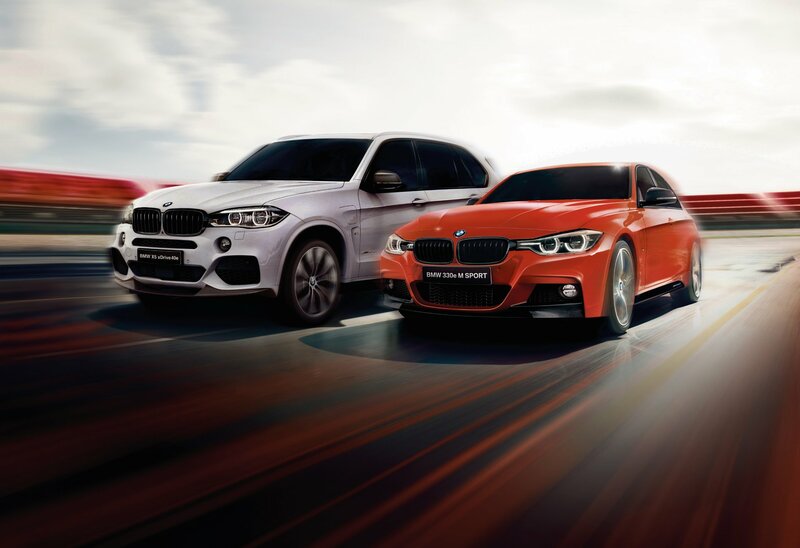 With the M Performance aerodynamic kit seamlessly blended into the BMW M Performance Editions, the BMW 330e and BMW X5 xDrive40e have a more athletic edge, combining the best of BMW driving dynamics with benchmark performance and efficiency. The enhanced BMW 3 Series Hybrid with eDrive Technology comes with sportier aerodynamics and aesthetics, which include M Performance side skirts, side sill foils, and front grilles in high-gloss black, as well as the lightweight M Performance Carbon mirror caps for the side mirrors. The vehicle features a front attachment in Matt Black, a rear spoiler and a rear diffuser, in addition to the aggressive M Performance dark tail lights that round up the dynamic look. The interior meanwhile features M Performance stainless steel pedals and footrests. The exterior colour offerings for the BMW 330e M Performance Edition include Sunset Orange, Black Sapphire, Estoril Blue or Alpine White; while the interior is furnished with Black Dakota Leather. 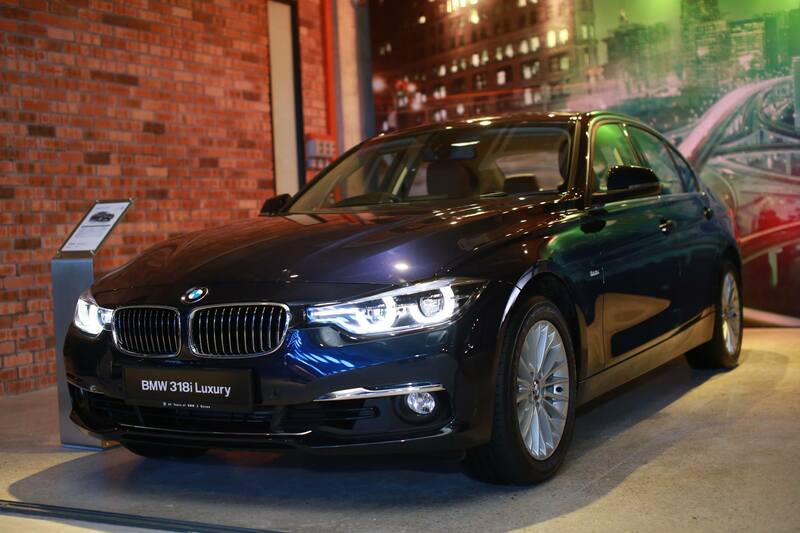 The retail price (on the road, without insurance) for the BMW 330e M Performance Edition is RM 258,800.00. 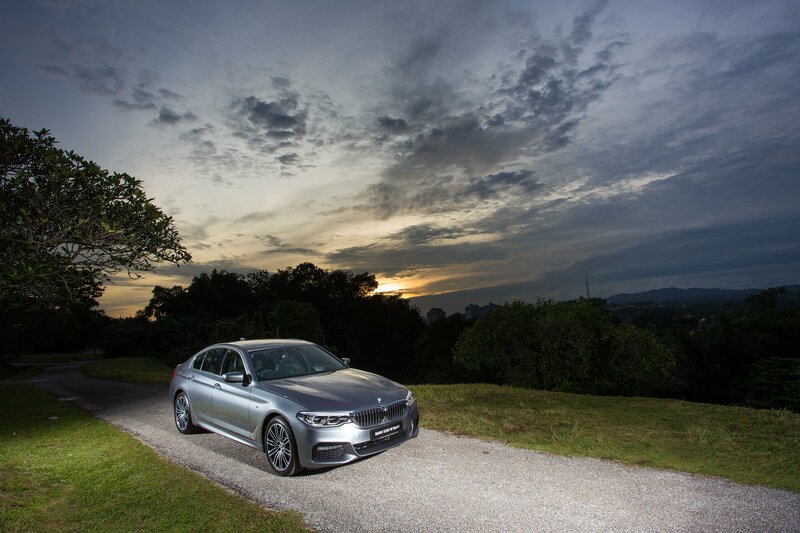 With the Easy Drive Programme from BMW Group Financial Services Malaysia, the BMW 330e M Performance Edition can also be owned with monthly installment plans starting from RM 3,278.00 (based on estimates of an 80% loan on a four-year tenure, with a mileage capped at 20,000km per year). The BMW X5 xDrive40e M Performance Edition is also equipped with M Performance side skirts, side sill foils, and front grilles in high-gloss black, along with M Performance Carbon mirror caps for the side mirrors. Both ends of the vehicle are framed with a Carbon front attachment and a rear spoiler in high-gloss black and Carbon rear diffuser, while the stainless steel pedals add a striking motorsports feel to the interior. The retail price (on the road, without insurance) for the BMW X5 xDrive40e M Performance Edition is RM 390,800.00. 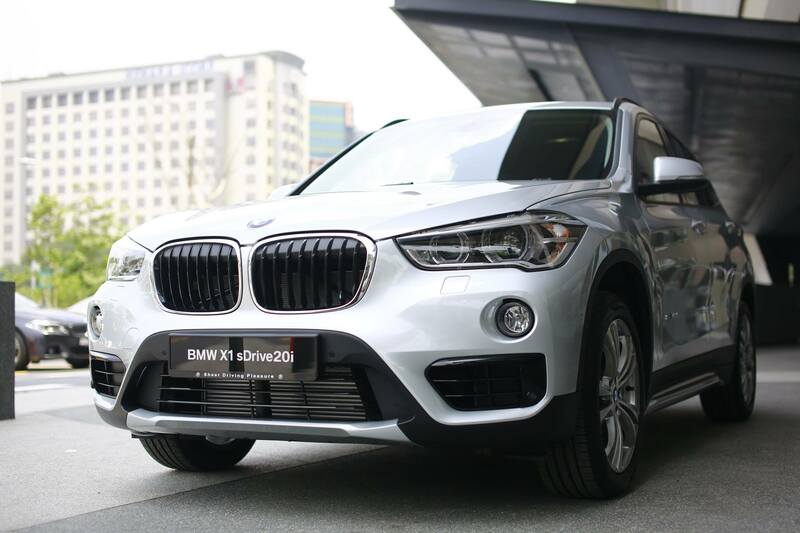 With the Easy Drive Programme from BMW Group Financial Services Malaysia, the BMW X5 xDrive40e M Performance Edition can also be owned with monthly instalment plans starting from RM 4,878.00 (based on estimates of an 80% loan on a four-year tenure, with a mileage capped at 20,000km per year). 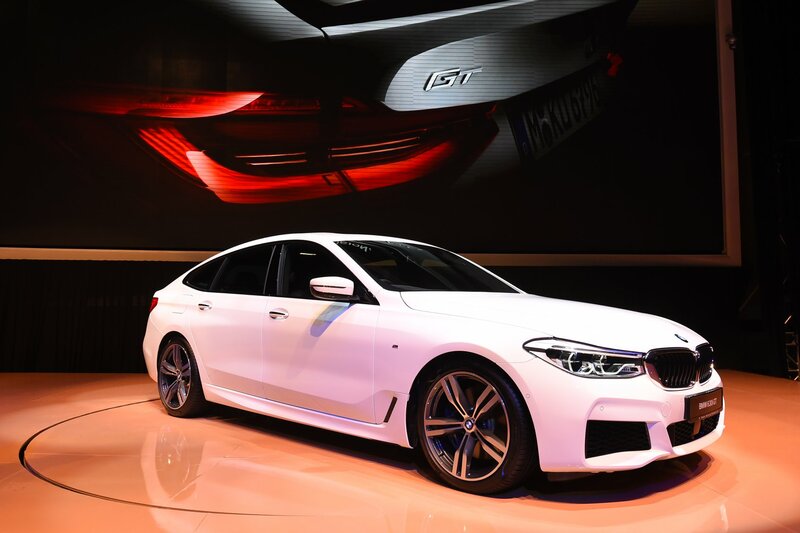 BMW Malaysia also took the opportunity to announce the new pricing of the BMW 318i Luxury, the BMW 530i M Sport, the BMW 630i GT and the BMW X1 sDrive 20i Sport. The BMW X1 sDrive 20i also receives new designed wheels in the form of 18” Y Spoke Style 566 Alloy Wheels as well as a new Exterior Trim and Roof Rails in Satinated Aluminum. Customers may view, enquire or place orders for the limited BMW M Performance Editions at any nearby BMW dealership. This Chinese New Year, BMW has a range of attractive promotions, rebates and competitive financing solutions starting from 0.88% across a wide range of BMW models, at all authorised BMW dealerships. Visuals courtesy of BMW Malaysia.